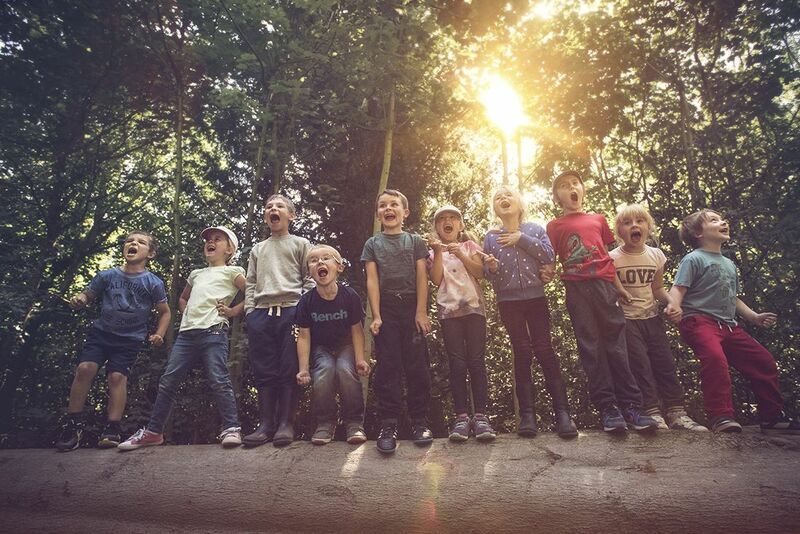 Children LOVE playing outdoors, so what could be better than a Forest School party? 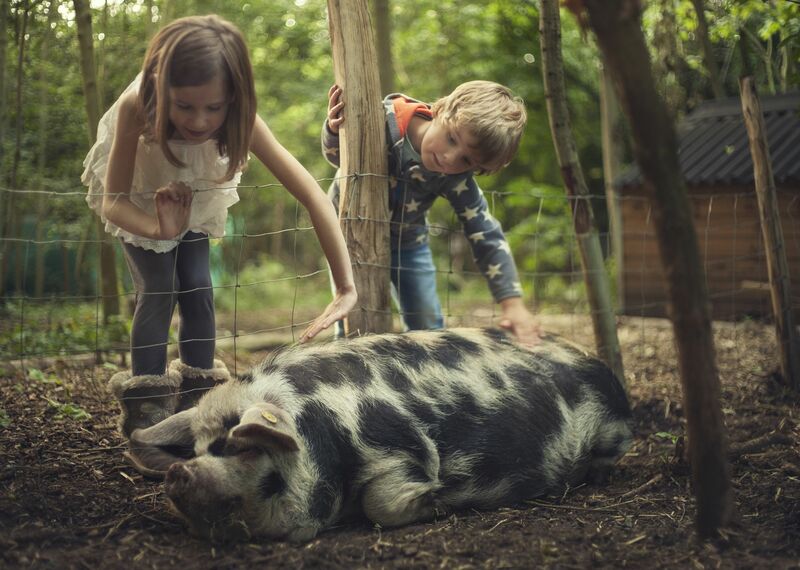 At Manor House Forest School, we have a beautiful and inspirational dedicated 7-acre woodland site at the prestigious Quex Park Estate in Birchington. It’s surrounded by open pasture, and has a mixture of mature trees and newer growth, containing horse chestnut, ash, sycamore, yew and oak and a lovely full canopy during the summer. Anything you think we should know or a way we can help you further? It’s a magical place for children to explore! We have many species of plant and wildlife such as moles, frogs, pigmy shrews, peacocks, squirrels, foxes and rabbits. Forest School parties are generally a two-hour party including food cooked over the campfire. We can theme your party for your child’s requirements. For example, magical fairy parties, swashbuckling pirate parties or fantastical superheroes parties. You can choose whether your children take part in making things with tools, or making ivy crowns and jewellery. Your kids will get a bit mucky through the day as they cook over campfire’s, rocket down the zip wire and make mud pies in the mud kitchen. We can also include a trip to the on-site farm to feed and groom our pigs, goats, chickens and ducks.